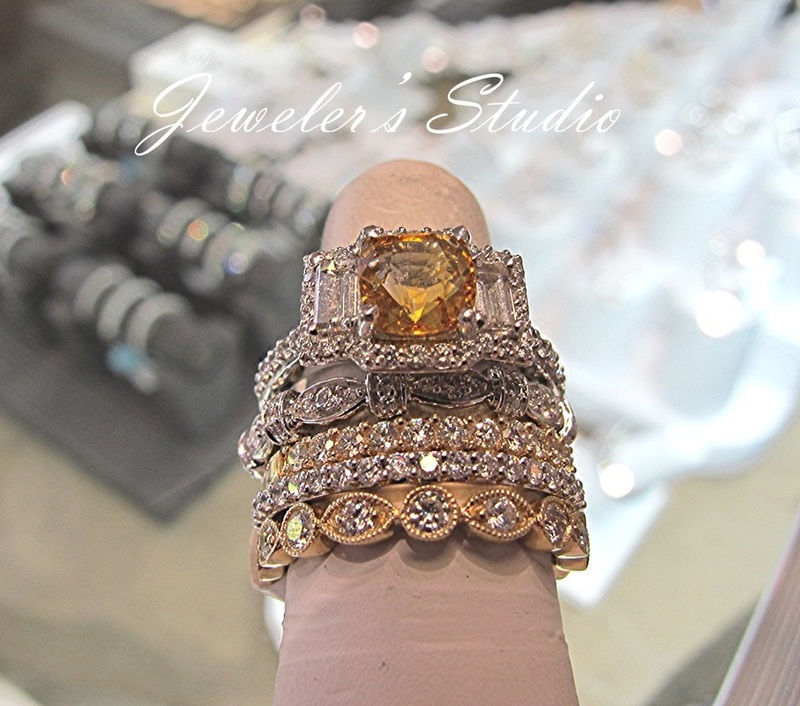 One of Western New York's best kept secrets The Jeweler's Studio is a destination location for lovers of fine jewelry; located in the heart of the Orchard Park village. The Jeweler's Studio treats its clientele to a relaxed, intimate atmosphere of high style and elegance. The warmth and personal attention received in our studio helps to showcase the superior craftsmanship and beauty of each unique piece of jewelry. At The Jeweler’s Studio owners Dave & Rachel Cabin recognize the true importance of a jewelry purchase for individuals and couples. Education is a key component of their business, and they emphasize it by a no pressure, educated sales approach where theirclients learn all aspects of diamonds/jewelry directly from one of the owners. The Jeweler’s Studio was founded on the vision of educating their customers, so that they could fully understand their choices and make an informed decision, in order to get the best value for their purchase. Dave and Rachelle believe that this knowledge they offer to their customers instills a greater appreciation for their new jewelry investment. 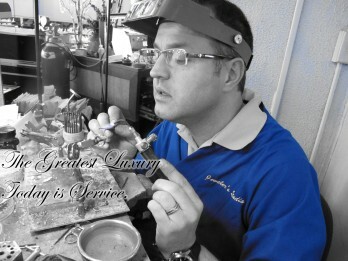 At The Jeweler’s Studio we are TRUE jewelers. All custom designs, repairs and work are done on premise. ​Working directly with the jeweler means you will not have to wait long to have your jewelry repaired…The Jeweler’s Studio offers same day service on most repairs…you can even watch your jewelry being worked on. 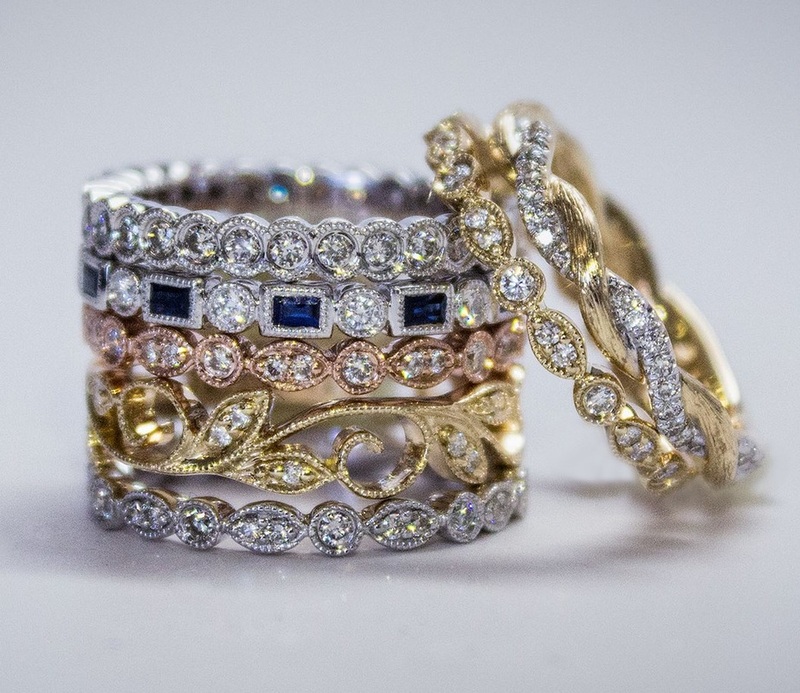 At The Jeweler's Studio we are proud to boast about our expansive collections of fine jewelry. Unique pieces, designer collections, 1000's of settings and wedding bands in stock. We also can custom design anything your heart desires. 18 karat gold and platinum featuring fine diamonds and precious gemstones with unparalleled attention to detail and quality. Let David guide you to a new world of jewelry appreciation. Buffalo's Engagement Ring Experts. Extensive diamond selection and exceptional service make The Jeweler's Studio Buffalo and Western New York's choice for their Engagement experience. Visit us today and come see the difference!